Let's Build You A Business & NOT A Prison! 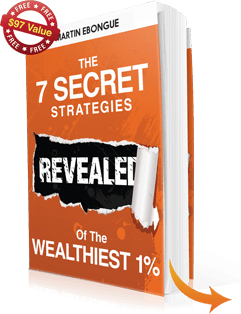 I Teach Every Day People The Little-Known Secrets They ABSOLUTELY Must Know To Create A Lifestyle Business That Runs Without Them. Let me help you get started on the right track by giving you the EXACT resources and techniques I personally use every day in my business. Learn How To Create A Blog Quickly & Easily Step-by-Step. Freedom by choice is a philosophy for free spirits. If you are tired of trading the best years of your life for a few holidays, you are in the right place. This community is reserved for anybody looking to live life on their own terms. Check out this video about my movement.